If you live in any of these targets, we will greatly appreciate receiving emails and receptions reports. 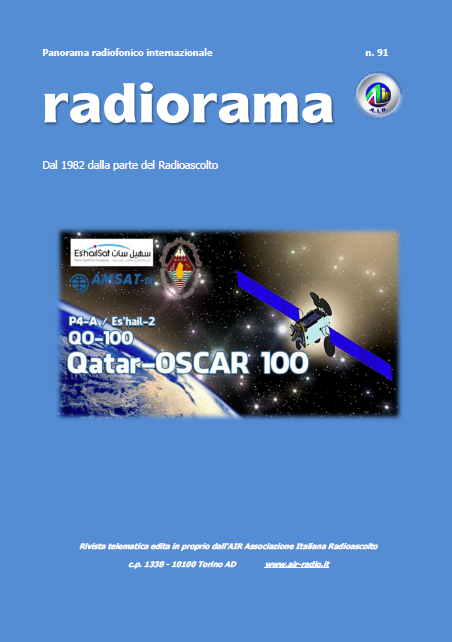 We have a limited number of new QSL cards that we will be glad to send to the first 50 correct reception reports. Thank You and best 73s.